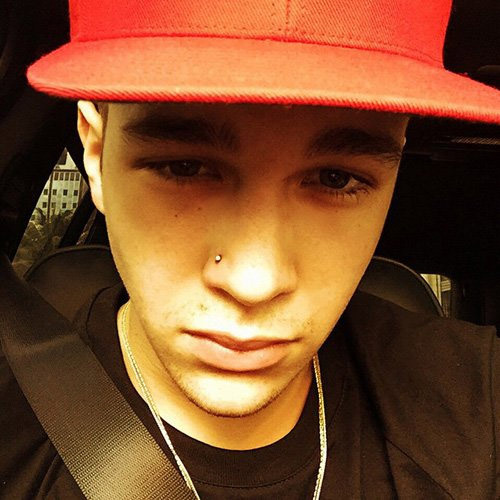 Austin Mahone always searches for new things and this new year he got his nose pierced and a stylish haircut. The handsome 18-year-old pos star shared his photo on Instagram in which he is seen wearing a nose ring in his right nostril. He added a caption to the photo, “Tried something new.” Discussion is on whether it suits the pop star or not. It is apparent from the picture that Austin has not shaved for sometimes; maybe he is trying to look more mature.